So Sarah Palin was interviewed by ABC&apos;s Charlie Gibson. Gibson ,to his great credit, was not only not hackish but genuinely tried to probe her understanding of her own party&apos;s history and positions as well as her world view. At one point he asked why being near Russia counts as foreign policy experience. Her answer (and this is the only line so there is no other context to reference): "They&apos;re our next door neighbors. 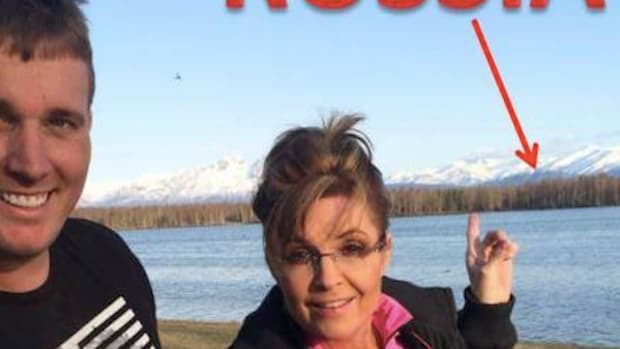 You can actually see Russia from land here in Alaska." Huh. That&apos;s interesting. So I guess technically I am a qualified astronaut because I can see space from land. Or maybe I&apos;m qualified to be a doctor because I&apos;ve seen hospitals. Perhaps I should be an architect because I have seen buildings, or an engineer because I&apos;ve seen machines, or even a clothing designer cause, ya know, I&apos;ve had the good fortune to see clothes. Also technically doesn&apos;t that qualify every Alaskan to deal with Russia? As a serious answer to a serious question, it ranks up there with the great policy errors like W&apos;s "more and more of our imports come from overseas." are qualified to conduct serious diplomatic relations with them. 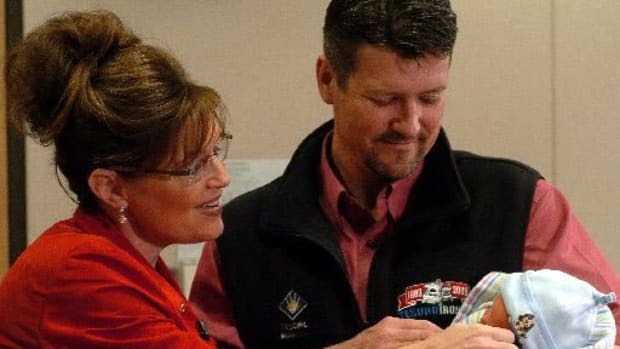 Is Sarah Palin Irresponsible for Having a Child at 44?